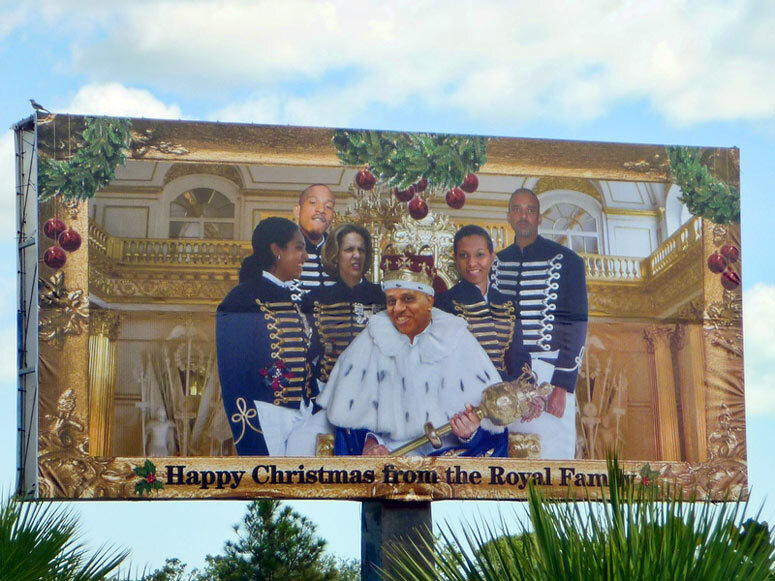 This billboard was on the Western Highway, just past Hattieville, and is a 'family portrait' of Dean & Kim Barrow and others dressed as the British royal family - ermine, crown & sceptre and all! I went by too quickly today to see who the rest of the pictures were of - but there were about 7 or 8 faces I think. The caption underneath read "Belize's Royal Family"
I can only think it's a PUP or some private individual's stunt (if it's not then Barrow is one weird man). Being British I can guess what the poster is trying to say about Barrow - although I think it's an odd thing to accuse him of. It's odd all round actually. 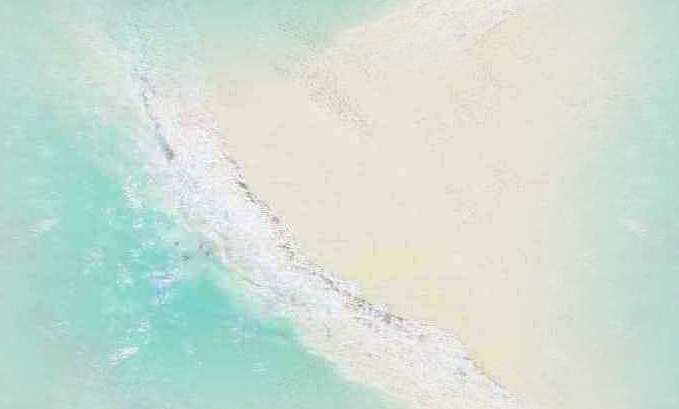 There were two posters in Belize City: One on the Northern Highway and the other on Connie Drive. They were removed right away. Photograph by Hugo Lambrechts. Text by an assortment of folks.